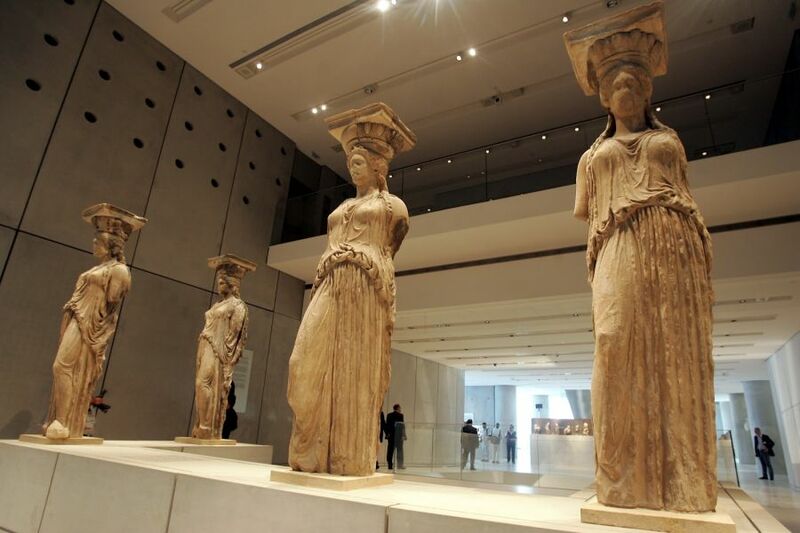 The renowned Caryatids in the Acropolis Museum. The figures were originally six but one was removed by Lord Elgin in the early 19th century and is now in the British Museum in London. The pedestal for the Caryatid removed to London (second from the left on the front) remains empty. 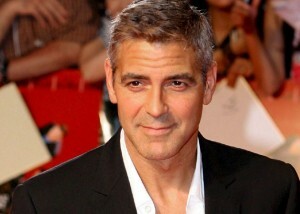 Hollywood actor George Clooney recently expressed his opinion that the UK should “do the right thing” and return the Parthenon Marbles to Greece. 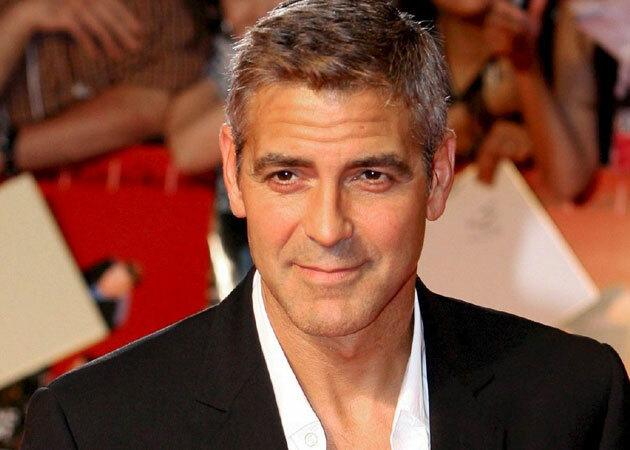 The question was related to the actor’s new film The Monuments Men, which refers to an American team of experts in arts sent by the Allies to try to save artifacts from being stolen by the Nazis. On her part, Maria Pullinger Koutsikou, campaign manager for Marbles Reunited, told the Independent that it is always positive when public figures speak in favor of reunification of the Parthenon Marbles as it helps raise awareness. Greek Team 2014 In Sochi: Good Luck To Our Athletes!